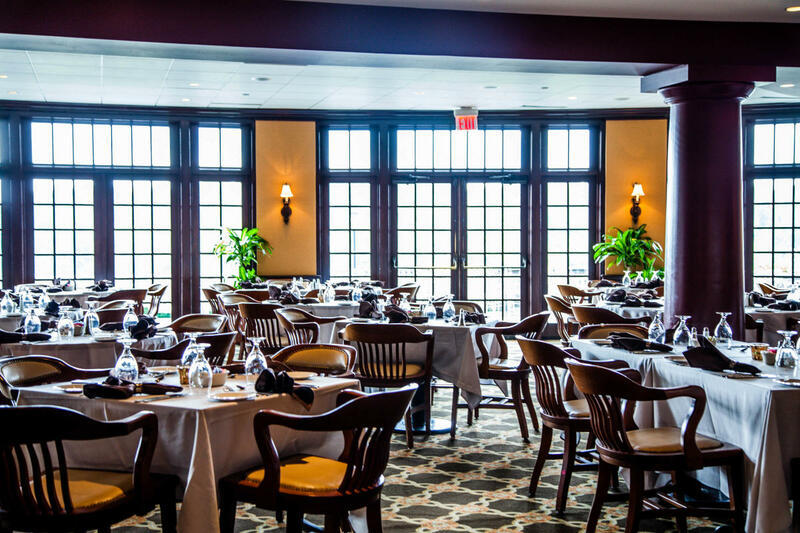 A Montgomery County staple for over a century, Huntingdon Valley Country Club (HVCC) continues to prosper today. 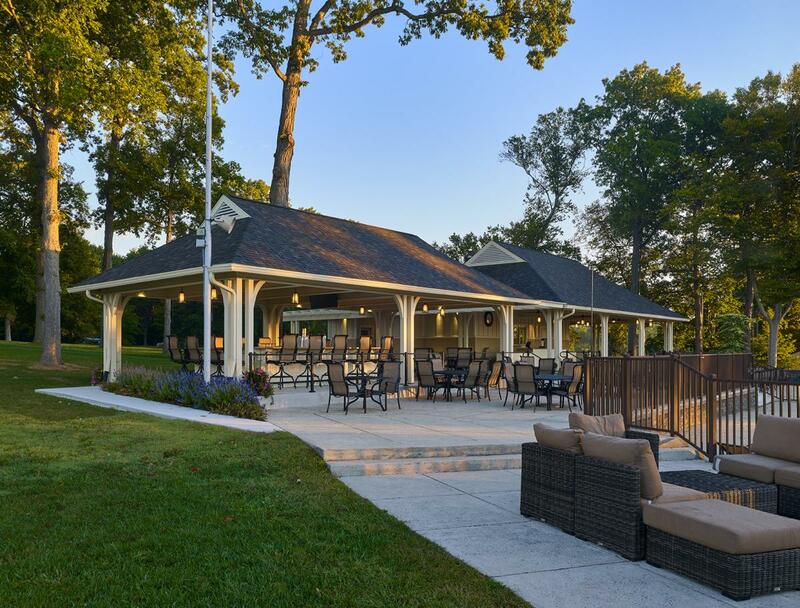 Neighboring the historic city of Philadelphia, HVCC challenges members to a 27-hole golf course and offers several world class amenities at various facilities on the property. 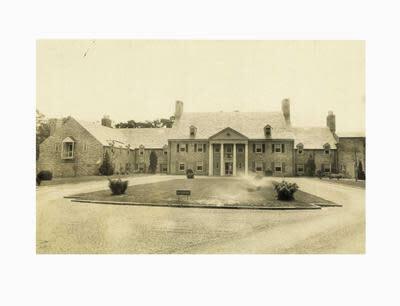 The original Club consisted of nine holes and was located north of Jenkintown, PA. But in 1898, just one year after opening, an expansion was agreed upon and HVCC was set to become a full 18-hole course. 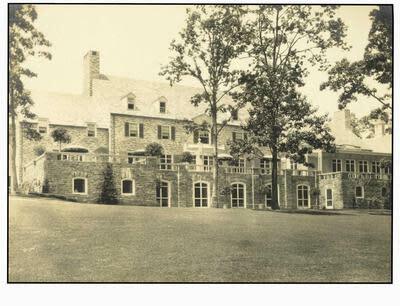 Though many nearby courses were actively involved in the golfing community, HVCC was the first in the Philadelphia area created exclusively for golf. As the 18-hole course and rapid transportation development quickly outgrew the surrounding land, leaders at HVCC hired Philadelphia-based architectural firm, Toomey and Flynn, to design a new 27-hole course in nearby Huntingdon Valley, PA in 1928. This expansion put HVCC on the map as a leading golf destination in the area. Today, HVCC is approaching its 130th birthday and, like the fine wines offered at the clubhouse, it only gets better with age. Members are guaranteed a first-class golf experience made possible by the professionalism of staff and Board Members and by the Montgomery County community. In addition to the golf course, guests are encouraged to explore the Club’s other facilities including: 4 heated, lighted paddle courts, 6 red clay courts, 2 squash courts, and 3 hard courts. Dining, swimming, bridge, trapshooting, and tennis are just a few of several activities members can partake in when not enjoying the course. Membership at HVCC is highly sought-after due to the available amenities. T. Quinn Spitzer, a notable member of the Club for 20 years, was recently named President of the Golf Association of Philadelphia for a one-year term effective December 1, 2017. The election officially delivers Spitzer the title of 33rd Association President and marks an end to Robert M. Morey’s (of Merion Golf Club), third and final term. 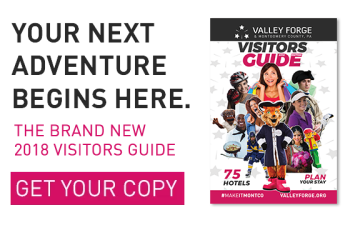 Recognized for its astounding efforts, HVCC continuously ranks on Golfweek Magazine’s Top 100 Classic Courses and was also named 9th Best Course in the state of Pennsylvania by Golf Digest. The Valley Forge Tourism & Convention Board proudly calls Huntingdon Valley Country Club home to the 3rd Annual Montco Golf Classic taking place May 7, 2018.